AKIPRESS.COM - Facebook shares took a big hit Monday, shaving about $37 billion off the value of the company, CNN reported. The stock tumbled about nearly 7% Monday on news that data firm Cambridge Analytica, which had ties to Trump's campaign, reportedly accessed information from about 50 million Facebook users. This is the stock's biggest drop, on a percentage basis, in four years. Even after Monday's plunge, Facebook is still one of the nation's most valuable companies, with a market cap of about $500 billion. It's behind only Apple, Google parent Alphabet, Amazon, Microsoft and about even with Berkshire Hathaway. 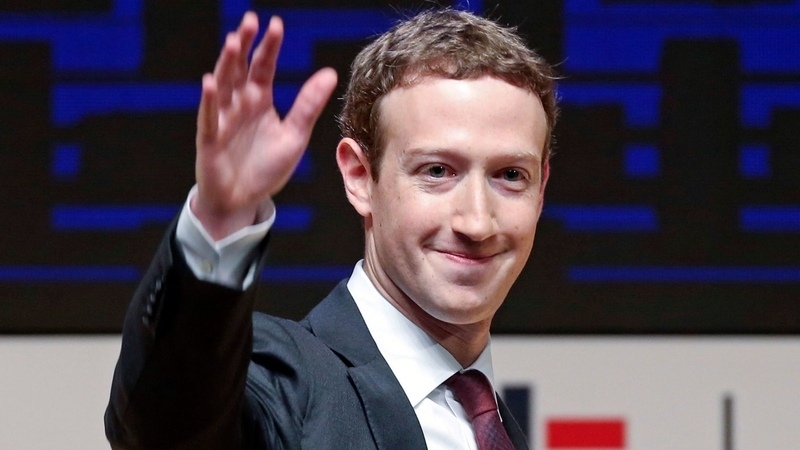 Mark Zuckerberg holds about 400 million shares of Facebook, and his net worth plunged by about $5 billion Monday afternoon. Shares closed the day down $12.53.